Mike found CrossFit in 2004 and quickly started following the original Big Dawgs blog. It was with the help of this blog that he made it to CrossFit Regionals in 2010. Following these Regionals, Mike then began working with Michael FitzGerald (James’ brother) to prepare for the 2011-2012 regionals. As a strong competitor himself, Mike’s passion lies in helping others see their potential and helping them overcome obstacles. 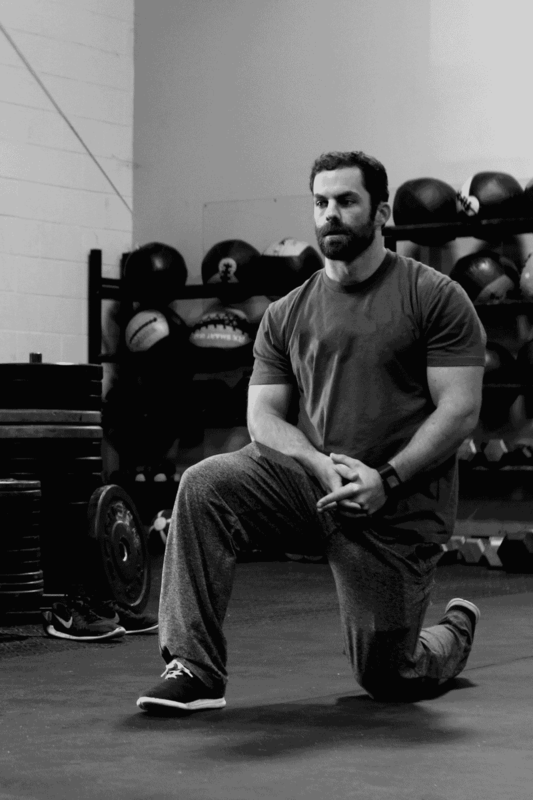 For athletes who may feel their training has come to an end due an injury or otherwise, Mike is there to help change their perspective and continue to push them to the next level. Even as a coach, Mike still trains to be competitive but more from a coaches perspective. In other words, his focus has shifted and he trains to learn, which in turn increases value for his clients. Fill in the form below to start your consultation process with Mike McElroy!